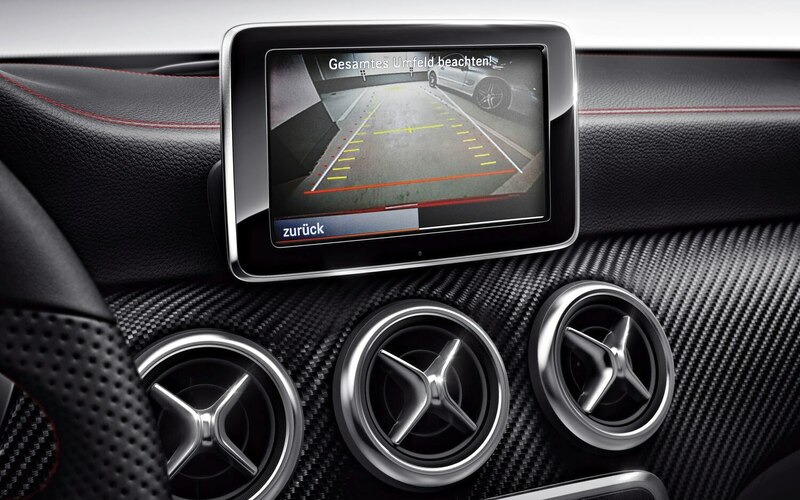 Rearview cameras are widely regarded as one of the more essential safety features and technologies on new vehicles. 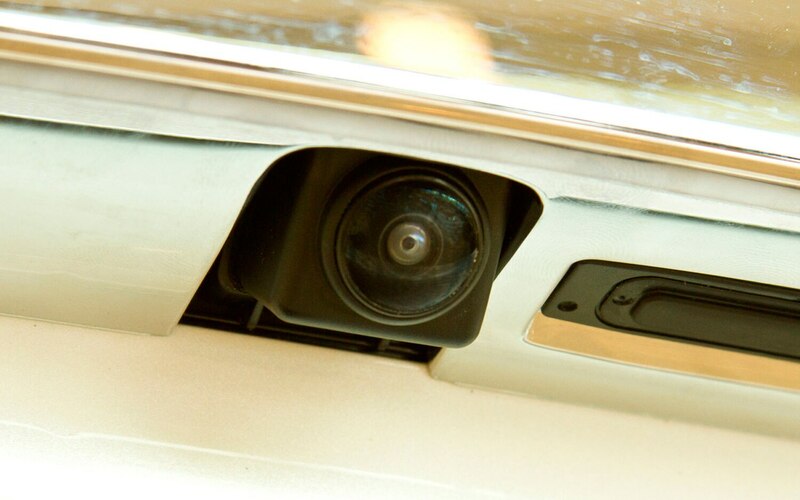 Research suggests that rearview cameras do decrease the risk of backup collisions, and the National Highway Traffic Safety Transportation (NHTSA) added the technology to its list of recommended features in its safety ratings last September. Yet when the Insurance Institute for Highway Safety (IIHS) tested whether rearview cameras help drivers avoid “backover” crashes into pedestrians, the results were less than conclusive. 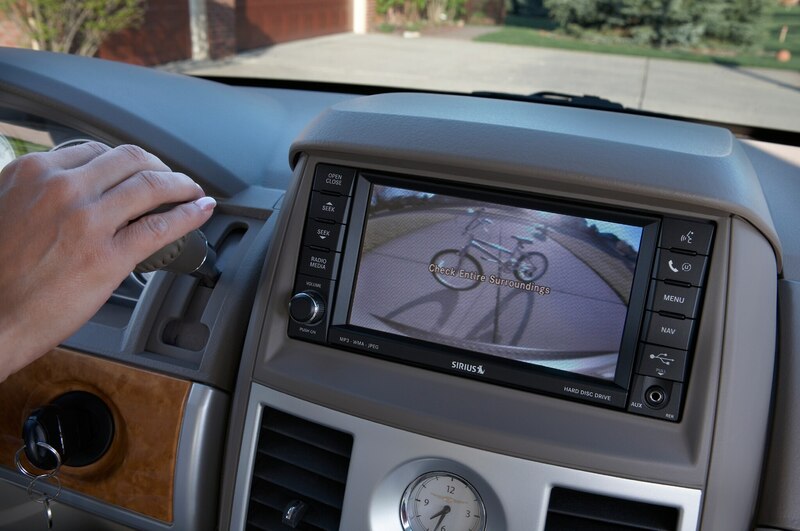 According to the IIHS, backover accidents kill 292 people and injure 18,000 every year — even though backup cameras and parking sensors have become available on mainstream cars. Unsurprisingly, the elderly and young children are the most frequent victims of the accidents, which usually take place in parking lots or driveways. Large SUVs and pickups tend to have the worst blind spots, and as a result are more likely to be involved in this type of incident. The IIHS study involved 111 volunteers, who unknowingly participated in the rearview camera exercise. The volunteers thought they were testing the infotainment systems, but when asked to back out of a spot to return to the lot entrance, a child-sized foam crash dummy was placed behind the vehicle. It may sound cruel for an unwitting volunteer to discover he or she just killed a foam child, but it’s all in the name of science. 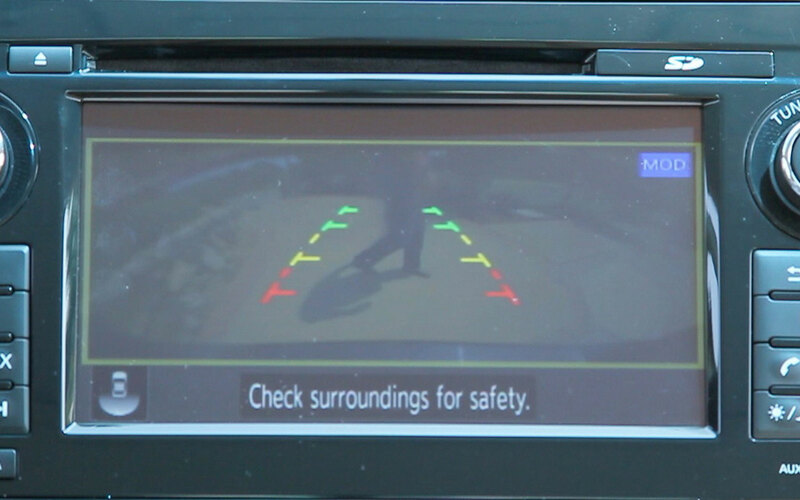 While stationary, the dummy was struck 56 percent of the time when drivers relied on the rear camera alone. 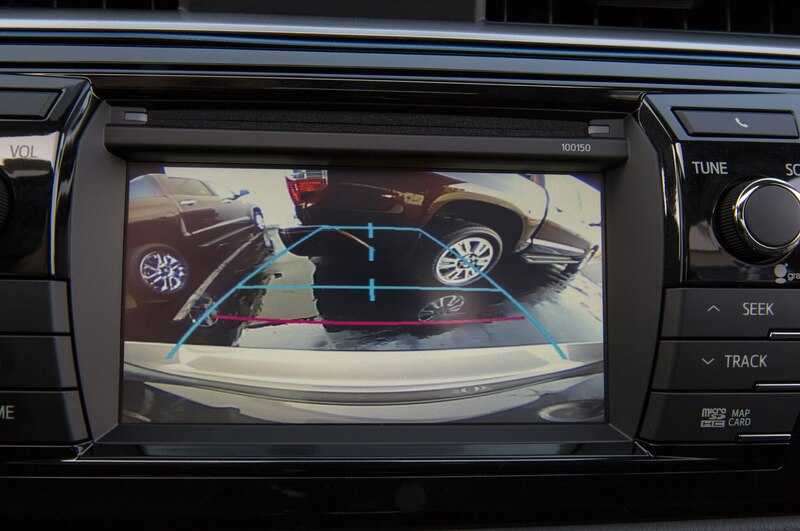 The combination of a rearview camera and parking sensors was, oddly enough, slightly less effective, because the sensors often activate too late to let drivers brake in time before a collision. 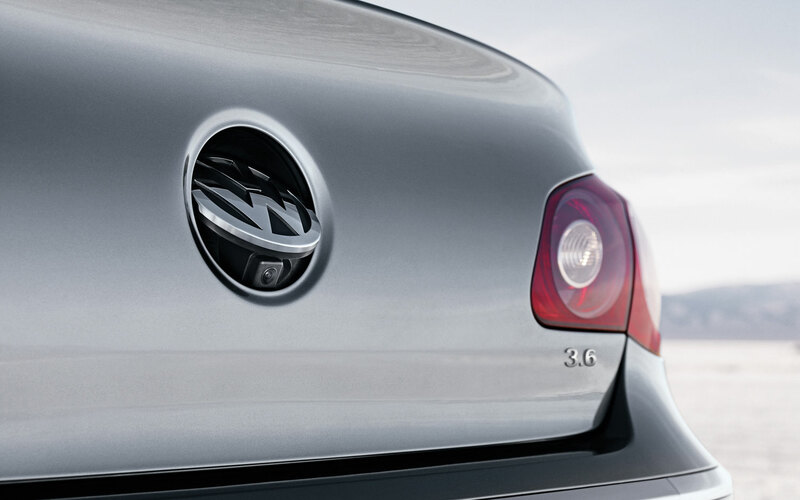 With just parking sensors, only 1 in 16 drivers avoided hitting the dummy. Every single driver without the aid of technology ran into the dummy. In cases where the dummy was in motion, drivers were four times less likely to hit it than when it was stationary. The IIHS says backup cameras reduce blind zones by an average of about 90 percent, but even when the technology is used in accordance with rearview mirrors, side mirrors, and rear glances, it isn’t perfect. Blind zones near the bumpers remain problematic, and the cameras are not reliably effective in varied lighting conditions like shade. 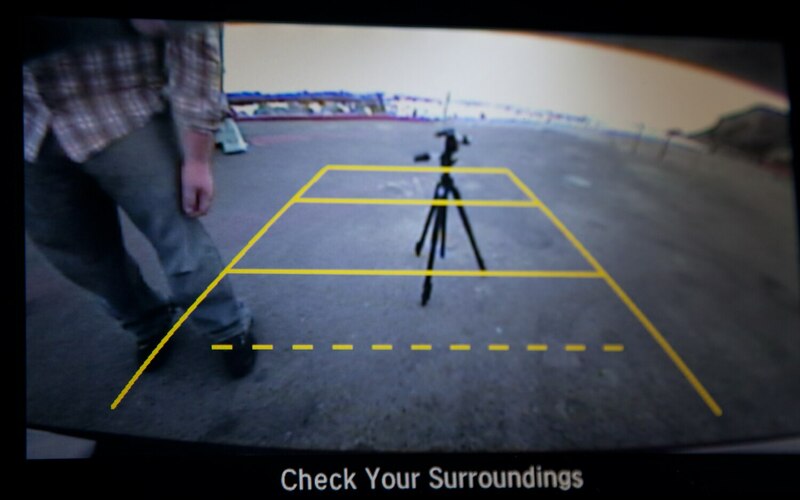 The IIHS study shows that rearview cameras are definitely effective in reducing the risk of backup pedestrian collisions, but that there is still progress to be made. Even more importantly, it shows that designers still have a responsibility to provide good visibility because the technology is still imperfect. 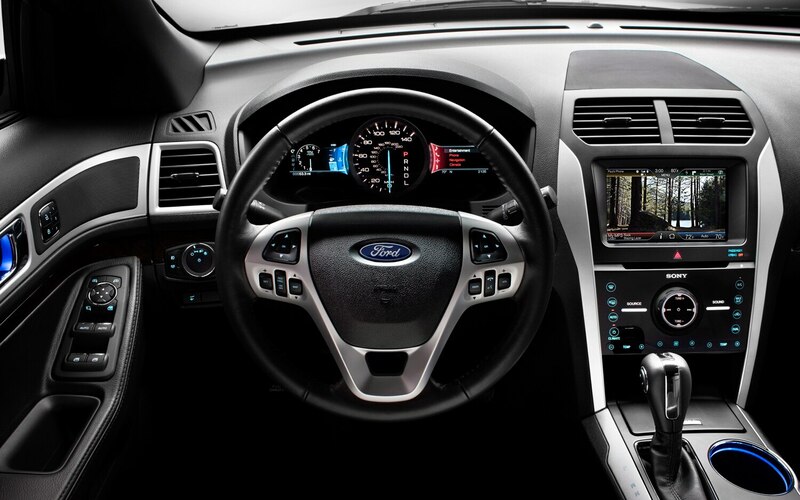 “Having an available rearview video system on a vehicle model should not justify design choices that restrict direct visibility around the vehicle,” the Institute said in a statement last July.